The Swiss regulator has become the first to confirm it had uncovered illegal currency rate rigging. The WEKO watchdog put eight banks under scrutiny over rigging of the benchmark Forex market rates, where an estimated $5.3 trillion changes hands daily. 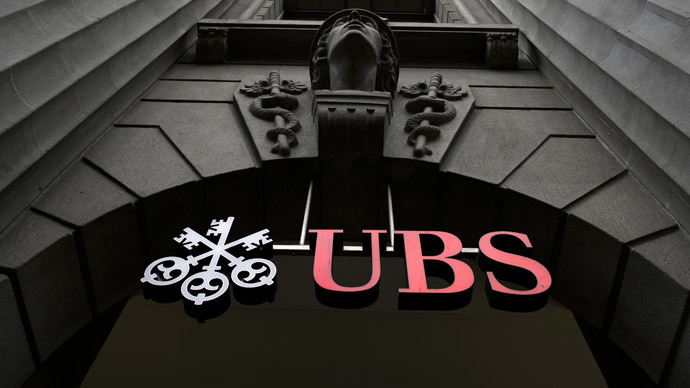 Switzerland's competition watchdog WEKO said it had opened an investigation into four domestic lenders: UBS, Credit Suisse, Julius Baer and Zürcher Kantonalbank, and four foreign banks: Barclays, JPMorgan, Citigroup and Royal Bank of Scotland, says the Financial Times. 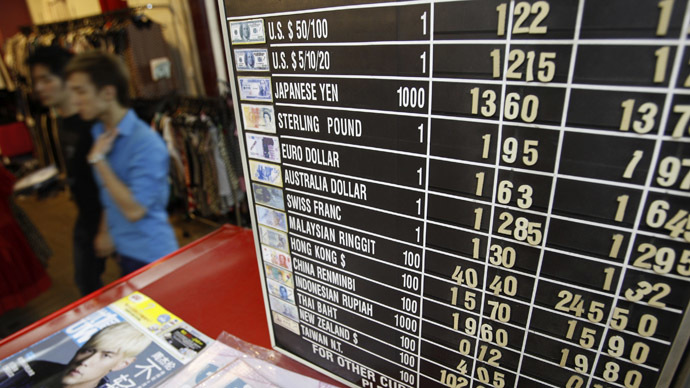 "Evidence exists that these banks colluded to manipulate exchange rates in foreign currency trades," WEKO said, adding it assumed the most important exchange rates were affected. The UK Financial Conduct Authority (FCA), meanwhile, said it will check how traders have learned lessons from the scandal over benchmark rate rigging through assessing their risk management. Authorities in the US, UK, Switzerland, Germany and Singapore, and more than a dozen regulators on four continents are assessing the state of the market regarding the manipulation of benchmark interest rates at major banks in the largely unregulated foreign exchange market. "Even if there is no further alleged wrongdoing, the current concerns will take years to work out," said Marshall Bailey, head of the ACI Financial Markets Association, the sector's main international umbrella organization. Suspicions concerning exchange rate manipulation appeared in 2011. The UK authorities, following alarming messages from market participants and investors, started to watch currency transactions. In December, 2013 an anonymous tip to the FCA hinted at currency fraud. Then the probe involved 15 banks, including Barclays, Deutsche Bank, JP Morgan, Citigroup, RBS, HSBC, Standard Chartered, Morgan Stanley, UBS and Goldman Sachs.